Workers’ compensation insurance is designed to protect your employees and provide them with certain benefits when injured in the workplace. Some of the benefits that they qualify for include hospital expenses, lost income, vocational rehabilitation, and even death benefits. But workers’ compensation is also beneficial to employers as it protects the business from financially devastating lawsuits. Most businesses are required by law to obtain workers’ compensation insurance, including the towing business. For towing businesses, the rates are calculated based on a number of factors, including the number of hours your employees work. For instance, the rate for an automobile towing service in Washington DC is $3.42 per employee per hour. If each employee works 40 hours a week, and you have 7 of them, them, then you can expect to pay about $960 a week, which adds up to about $50,000 per year. As with most insurance programs, a lower risk and incidence of accidents often translates to lower premiums. Similarly, taking measures to prevent workplace accidents from occurring in the first place will ensure that your insurance costs don’t go up. 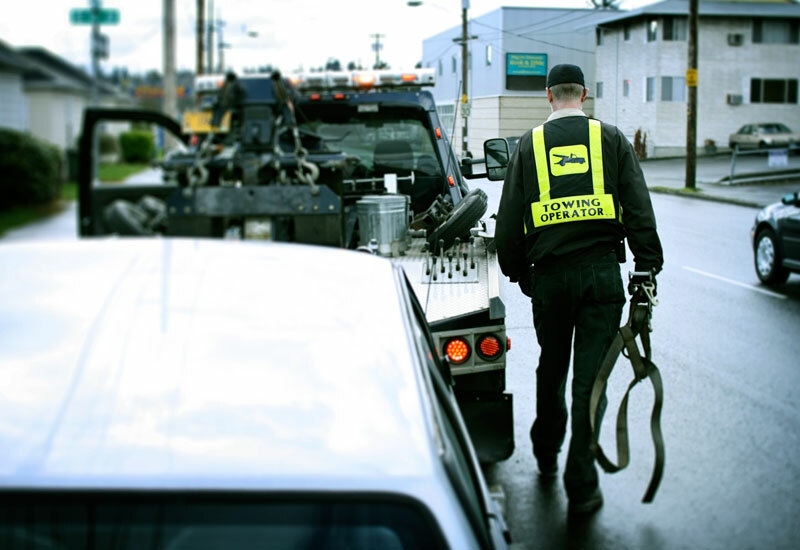 Set up a safety program for your auto tow shop to anticipate common hazards and ensure that your employees follow it strictly to prevent injuries. If you document your workplace safety standards and procedures, you can show your insurer that you’re committed to providing a safe work environment. In the unfortunate event that a workplace accident occurs and results in injury, it is recommended that you file a claim as soon as possible. Doing this, and implementing a return-to-work program that allows the employees to gradually return to work, is a great way to prevent paying claims that go on for longer than necessary. Keep in mind that the longer the injured employee stays out of work, the higher the replacement wages. One way to ensure that you get the best possible rates for workers’ compensation is by going through an insurance broker. These professionals have access to many insurance plans, and can save you the hassle of researching different insurers just to compare the prices. Contact Brookhurst Insurance to talk to one of our expert brokers today. This entry was posted in Worker's Compensation Insurance and tagged tow truck drivers, worker's compensation insurance, workers comp insurance. Bookmark the permalink.